Please Don't Test On Me. 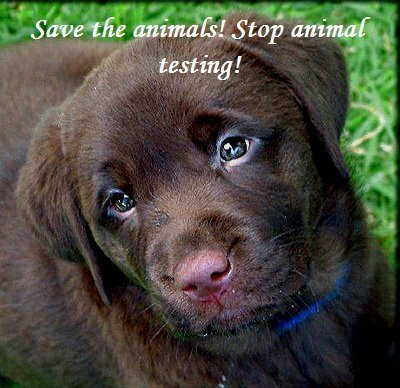 A photo promoting against animal testing. Wallpaper and background images in the Against Animal Cruelty! club tagged: animal protection animal cruelty animal rights photos. This Against Animal Cruelty! photo might contain labrador retriever and chesapeake bay retriever. Awww, so cute and adorable! I want to bring him home to be with me. I'll protect you from the evil, sick-minded, cold-hearted animal abusers!